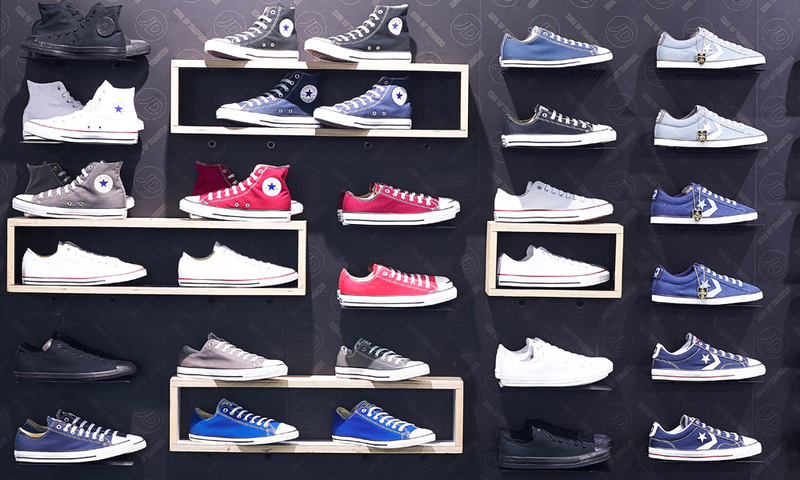 Agon Systems isn’t just an EAS solution provider; due to our extensive contacts built up over 20 years, we’re also able to uniquely supply an extensive range of display products. 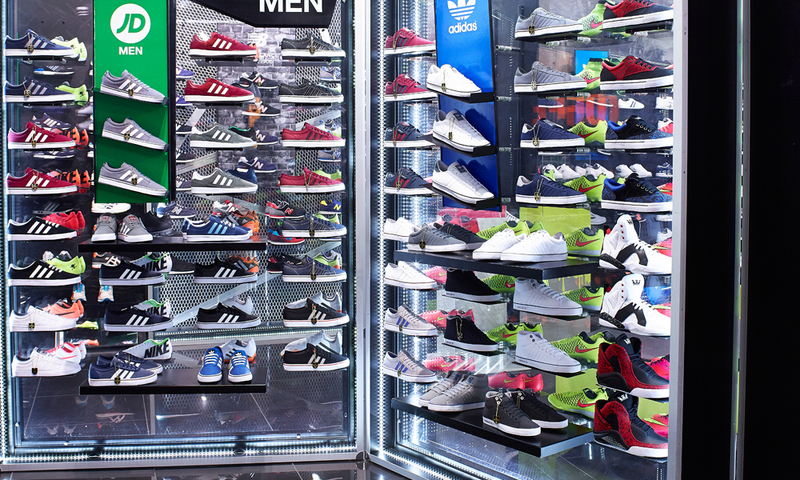 JD Sports is one of the UK’s largest sports clothing retailers, with around 350 stores across the country. 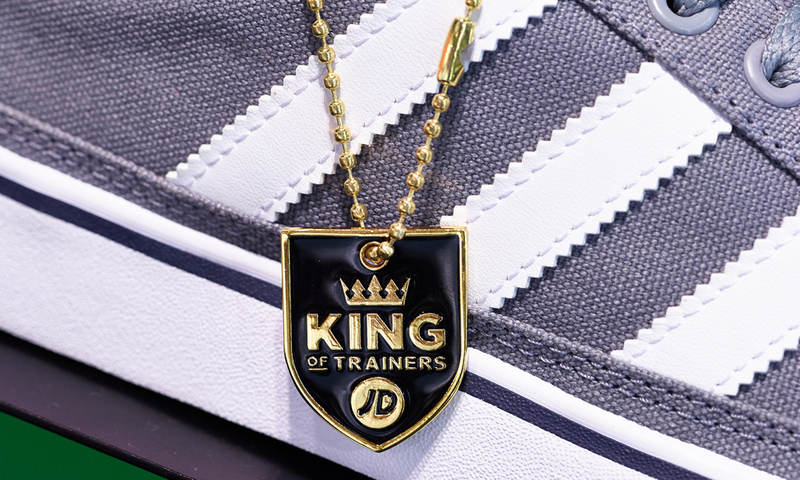 Originally designed by a Senior Executive at the company, the JD Exclusive Disc was used in-store to signify that the trainer it was attached to and the customer was looking at was only available from JD. 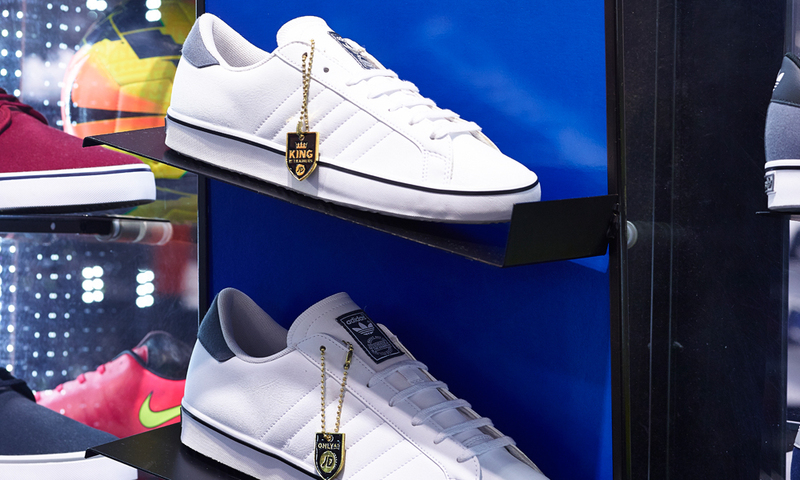 The finished design and physical product was supplied by Agon Systems for many years and was incredibly successful at raising the profile of these JD-exclusive training shoes. Indeed the discs became very sought after in their own right, with many young customers removing them from the shoes. Although not ideal, this simply provided more brand awareness amongst its core customer base and so was not actively discouraged. 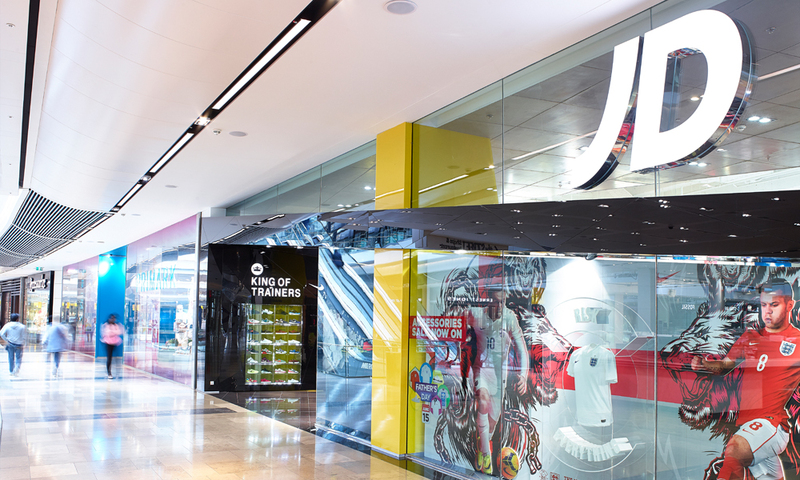 Last year Agon Systems was asked if it could help with a new design to compliment the new branding of footwear within the JD stores, and so we developed with the marketing department of JD Sports the new JD exclusive shield seen below. This was complemented with a keyring version that’s used as a giveaway at new store openings, to again raise the company profile.